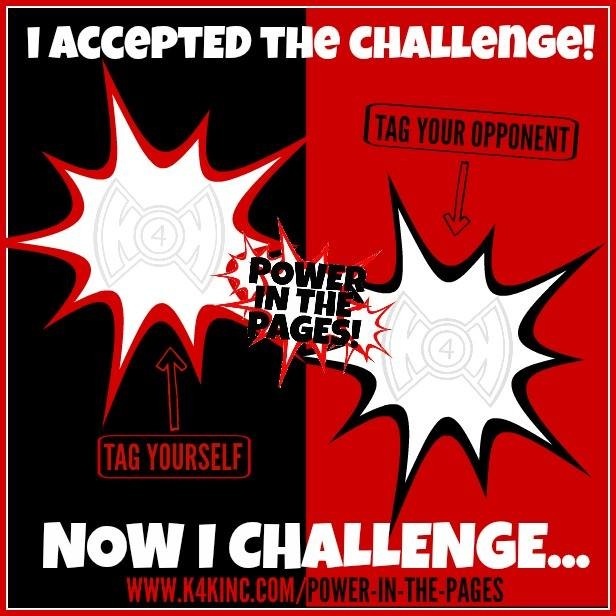 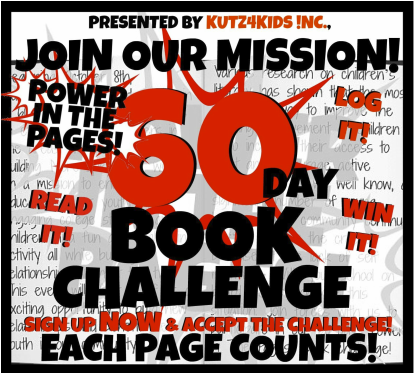 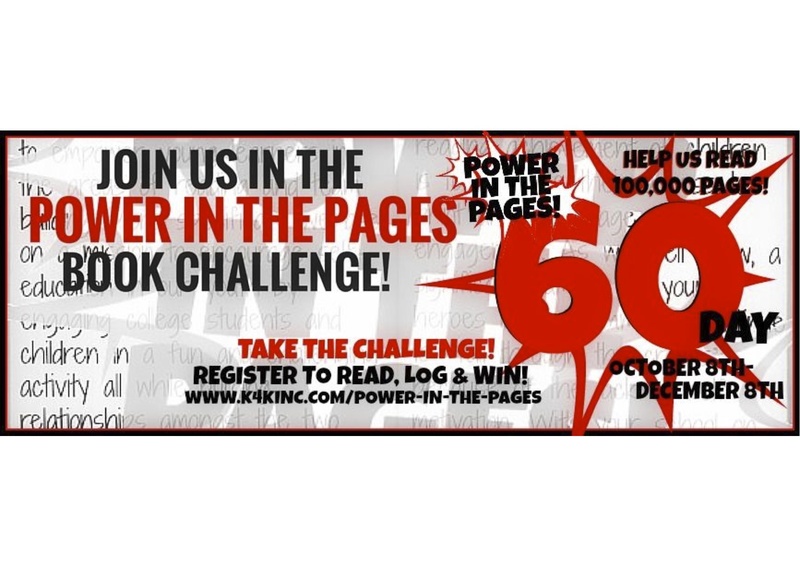 Power in the Pages - k4k !nc. 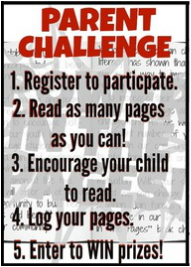 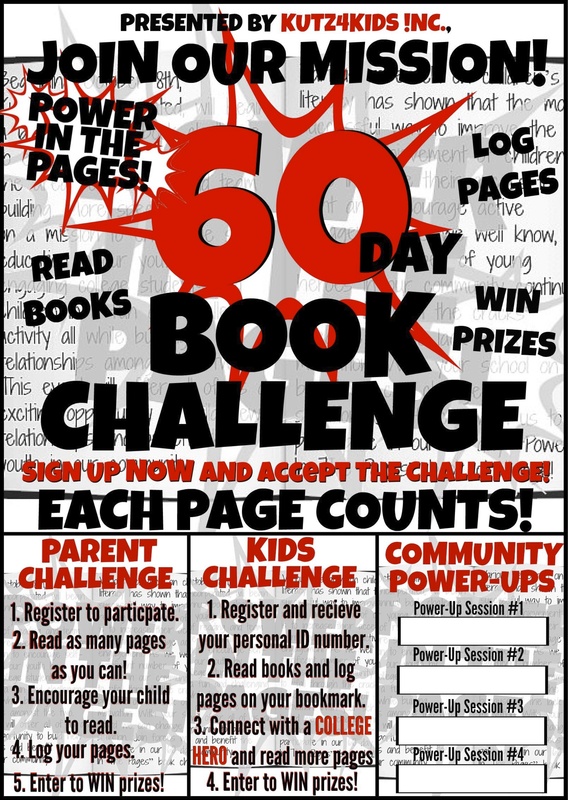 Reading challenge encouraging self-education in our youth by engaging college students and children in a fun and challenging opportunity to read books! 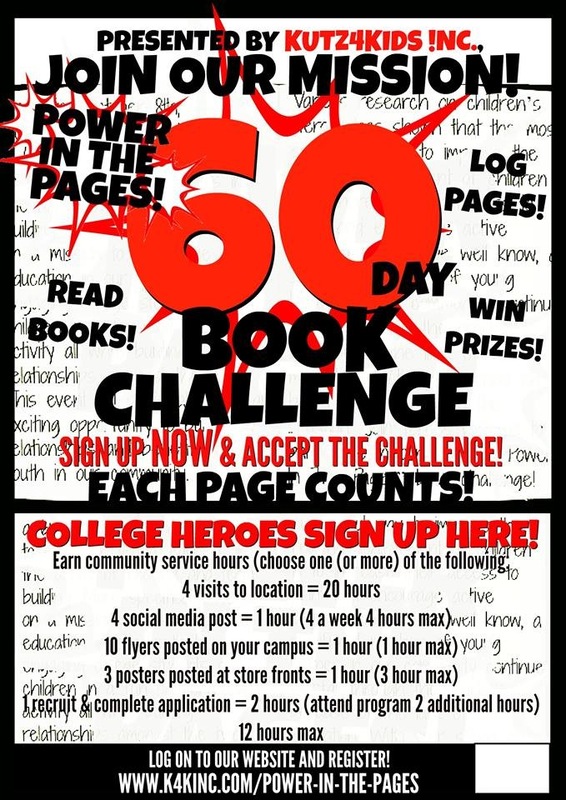 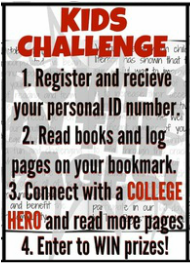 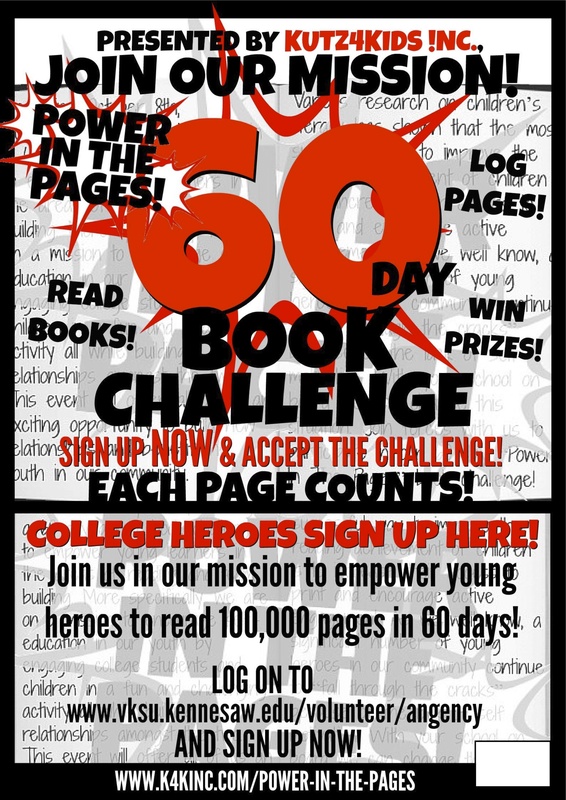 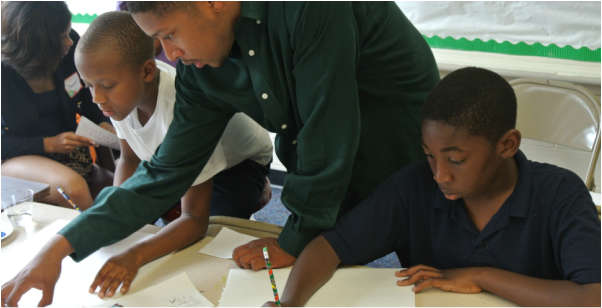 Community Power-UPs are an opportunity for the youth to read alongside College Heroes. 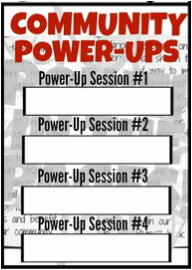 These reading sessions will take place at participating Power-UP Stations. 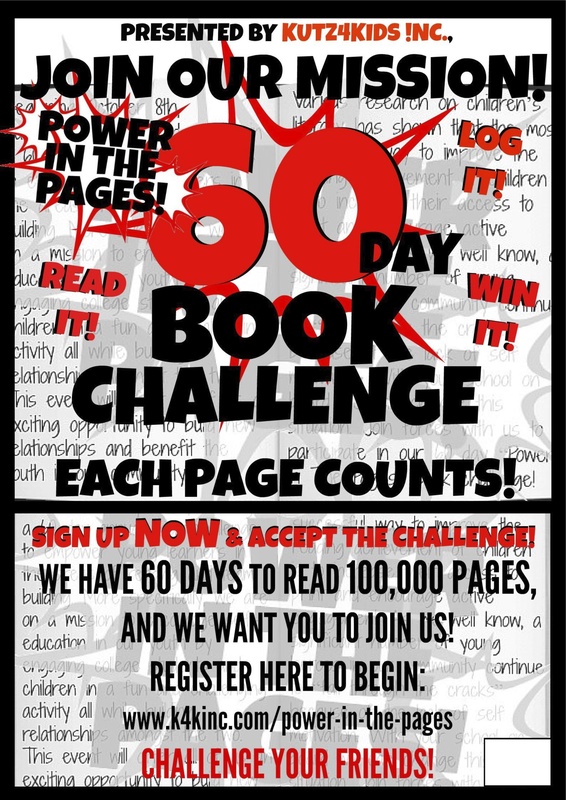 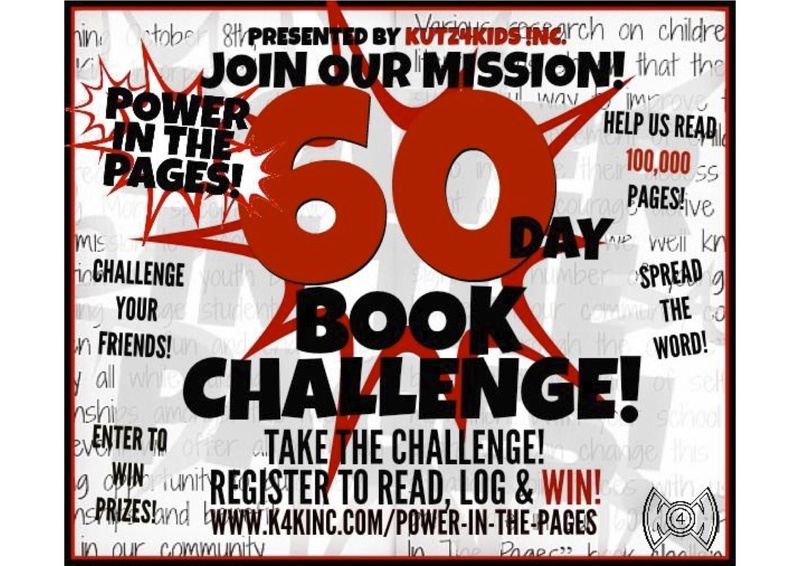 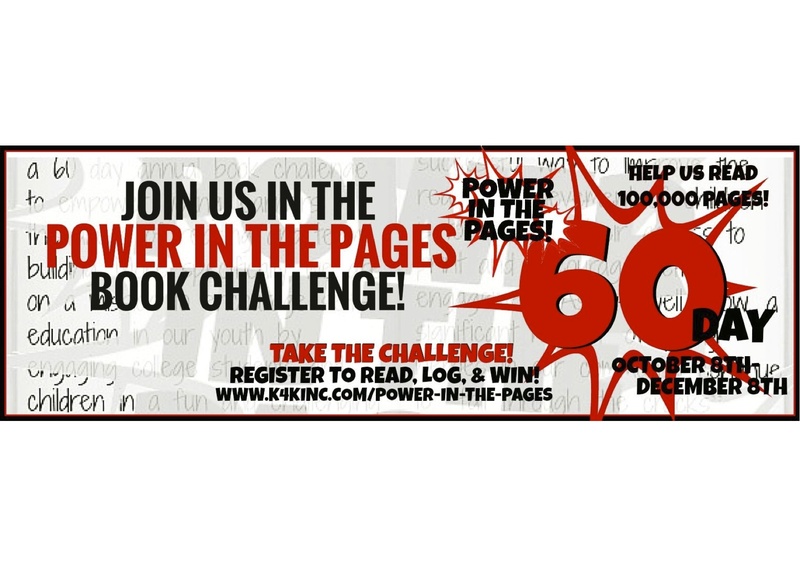 Contact your local library to request the "Power In The Pages" Program.